Do you like using Zilong in Mobile Legends: Bang Bang? If your answer is yes, then this guide is for you! As the Son of the Dragon, Zilong needs to be equipped with the proper items in order for him to triumphantly pummel all opposition to the ground. 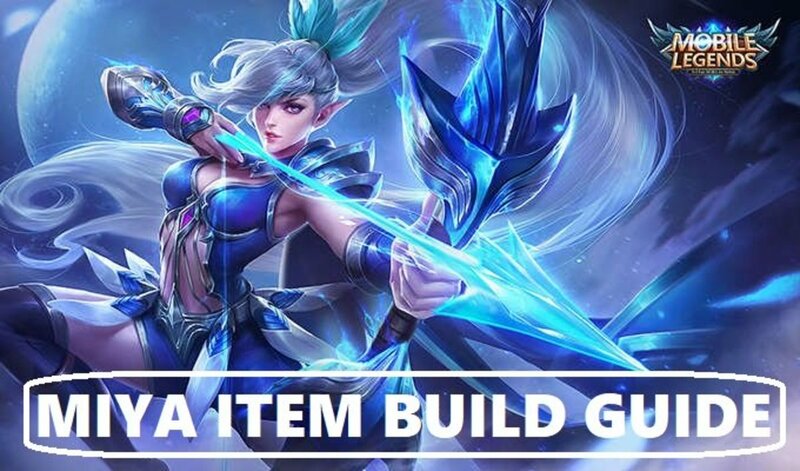 Fortunately, this guide provides item build ideas for you to use so you can lead Zilong to victory. Without further ado, here are three item builds that synergize well with Zilong’s superior attack techniques. You can follow them perfectly or even tweak them a little bit. Do whatever it takes to be a legend! Is Zilong one of your favorite heroes in Mobile Legends? The Dragon Fury Item Build emphasizes attack speed as Zilong’s main source of strength. By increasing the speed of his basic attack to the highest possible degree, Zilong can fully harness the power of his Dragon Flurry passive skill. Remember that each hit coming from Zilong reduces the cooldown rate of Dragon Flurry by 0.5 second. 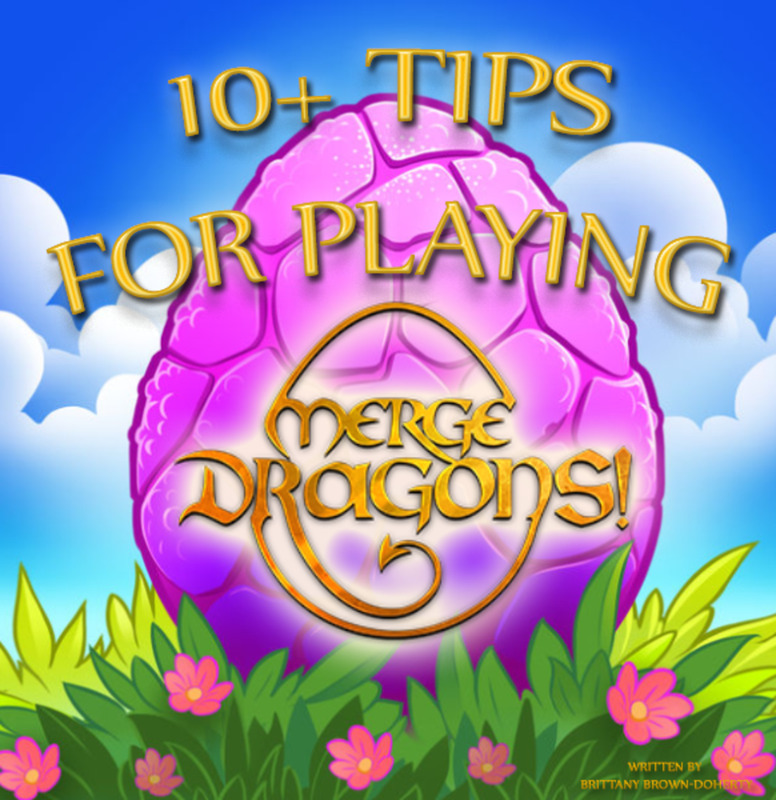 With more attack speed comes more Dragon Flurry occurrences. And with more Dragon Flurry occurrences come more damage! It is important to mention that the existence of the Golden Staff in this build also helps in increasing the occurrence rate of Dragon Flurry. After all, its unique passive triggers the effect of every third basic attack three times. As for the Wind of Nature, not only does it increase attack power and attack speed, it also offers situational survivability for Zilong with its Wind Chant unique active. Overall, this build is about speed! With the items present here and Zilong’s Dragon Flurry and Supreme Warrior skills working hand-in-hand in perfect resonance, none shall escape his dragon fury! Unique Active (Wind Chant) – Renders the hero immune to all physical damage for 2 seconds. This effect has a cooldown of 80 seconds. If used by a non-marksman hero, the cooldown is reduced by half. Rather than attack speed, the focus of the Fierce Striker Item Build is offensive power! On his own, Zilong is already quite an agile and speedy hero. Whenever he activates his Supreme Warrior ultimate skill, he become even faster. That is why this build takes advantage of that speed by stockpiling a lot of attack power to balance everything out. Speedy attacks become even more effective when paired with devastating physical power. In this build, Berserker’s Fury and Scarlet Phantom do the job of delivering critical attacks while Malefic Roar and Blade of Despair further increase attack power to the highest possible limit. As for survivability, Haas’s Claw provides a decent lifesteal effect while the Warrior Boots add some much-needed defense. 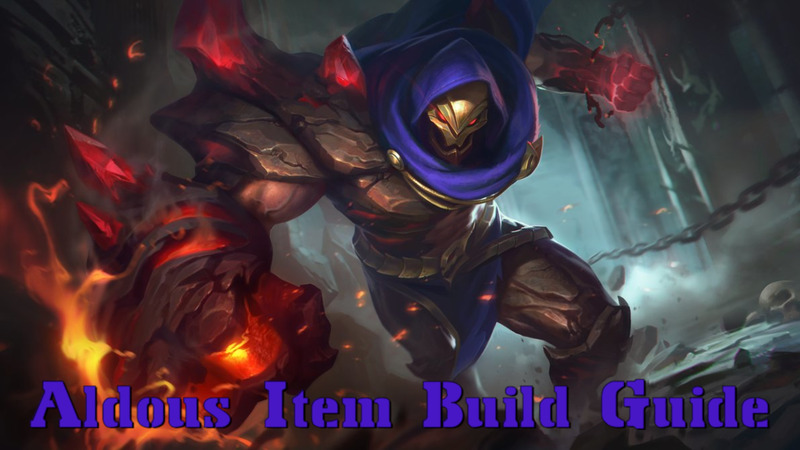 If pure offensive power is what you want, then this build is for you! Ultimately, this build ensures that each and every attack coming from Zilong packs a punch no matter what speed they come. In every aspect, this build is well-rounded and effective. It provides survivability from the get-go. As such, Zilong can roam around the battlefield freely, always ready to jungle or initiate an attack on the enemy heroes and turrets. It is important to make jungling a priority with this build. By doing so, Zilong can farm experience and gold much faster and strengthen up proportionally. This is the reason why the Beast Killer is the first core item of this build. While the Beast Killer already provides additional defensive power, the Warrior Boots further augments that. On the other hand, the Demon Hunter Sword increases survivability even more by adding some lifesteal with the bonus inclusion of offensive power and attack speed. As for the rest of the core items, they are mostly tailored to provide significant amounts of attack speed and some decent attack power. Once you complete this set, you can swap Beast Killer for a Blade of Despair for more damage. If you prefer to play defensive, you can also purchase a Rose Gold Meteor instead of a Malefic Roar. 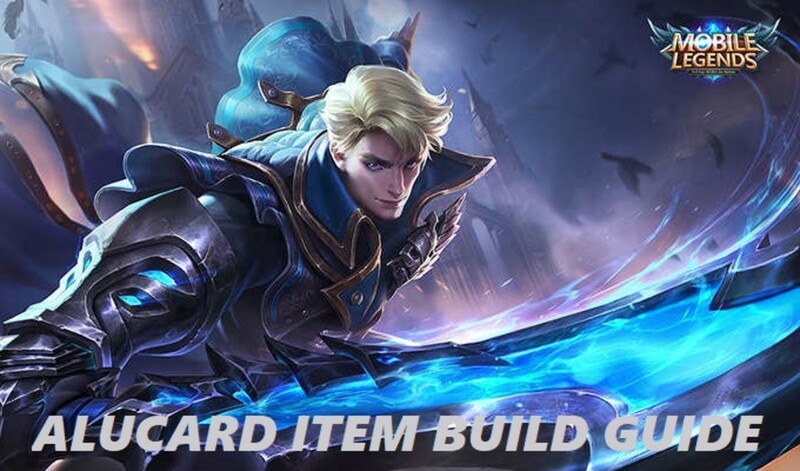 Beyond everything, the best way to use this build is to snag kills and deliver ruination as much as you can—be it the enemy heroes or upon the enemy turrets! 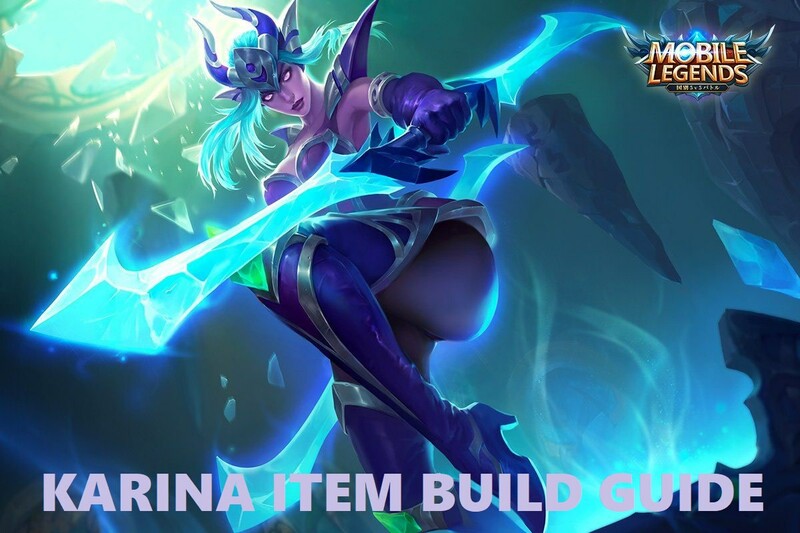 This build is rather effective when it comes to turret-stealing so always remember to try to bring down the enemy turrets whenever the opportunity arises. Don’t focus on team clashes that much. Instead, focus on bringing down turrets until you wipe out the whole enemy base from the map! 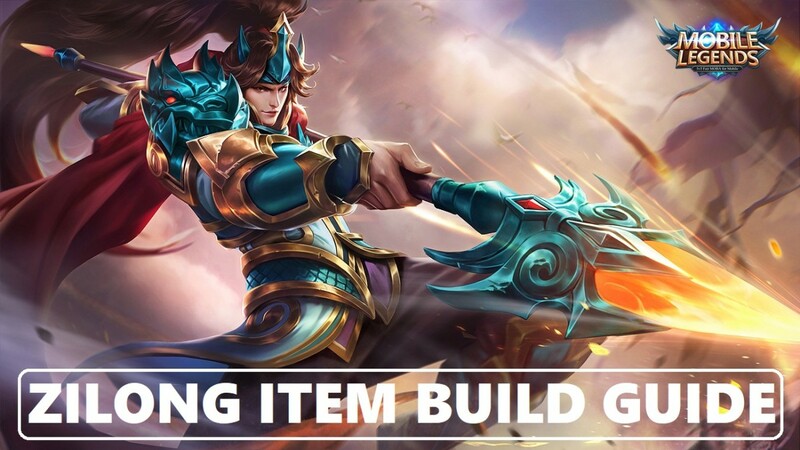 Which Item Build do you prefer for Zilong? 1. Warrior's boots - Essential for almost every Fighters and Assassins Hero. 3. Scarlet Phantom - Gives critical chance and attack speed, further increase in attack speed through critical hits. Combining this with Demon Hunter Sword and Zilong's Ultimate and you get a Star Platinum reference. 4. Berserker's Fury - Gives more critical chance and increases critical damage. 5. Haas' Claw - Provides lifesteal in order to increase survivability. 6. Blade of Despair - The final piece for every heroes that use physical attacks.